The “Food. Family. 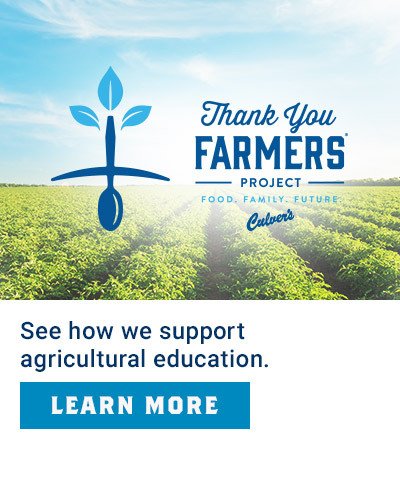 Future.” Sweepstakes has ended, but we’ll continue to support agricultural education year-round. 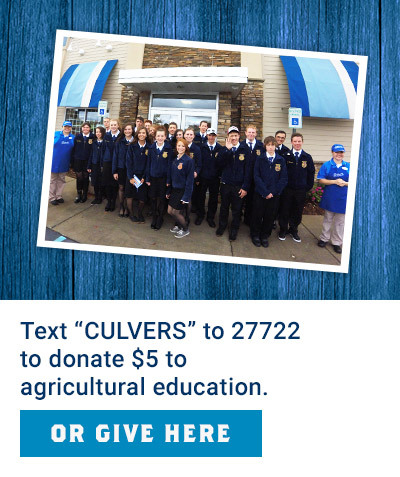 Since 2013, Culver’s and our guests have already given over $2 million to the National FFA Organization and other agricultural organizations! 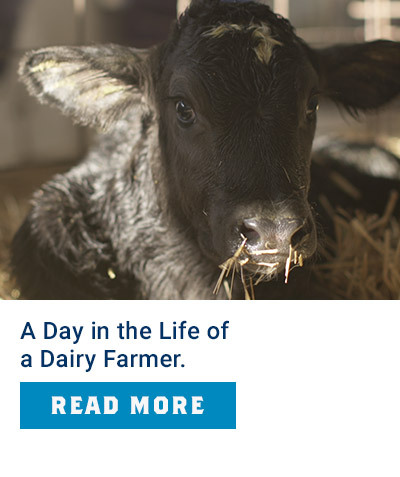 Sign up for MyCulver’s to stay in-the-know about more delicious fun we’ll be serving up soon, including more ways to support the future of agriculture.